Last week I was visiting a few medieval towns in the Girona province. Initially Monells was not part of my route but I’m glad to take the time to visit it. 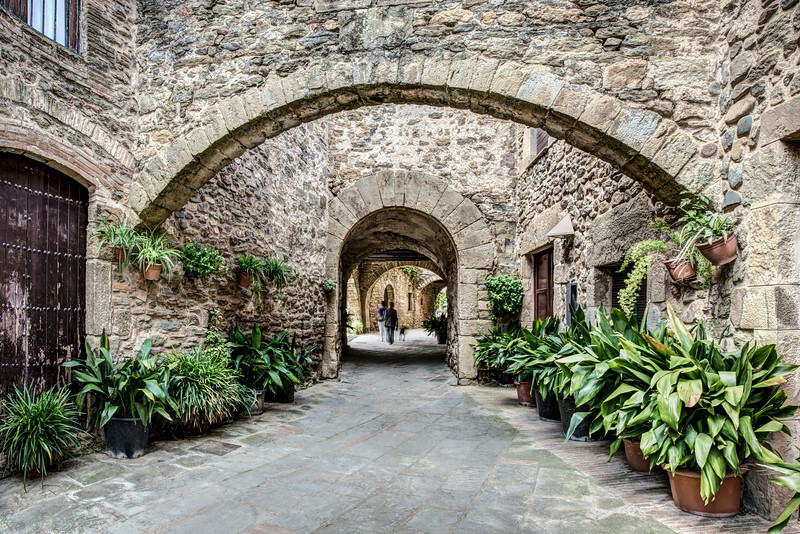 I took this photo in the narrow “Carrer dels Arcs” (Arches Street) which is one of the most beautiful places that I found in village. However, you most see the rest of the small town by yourself; it will not disappoint you.